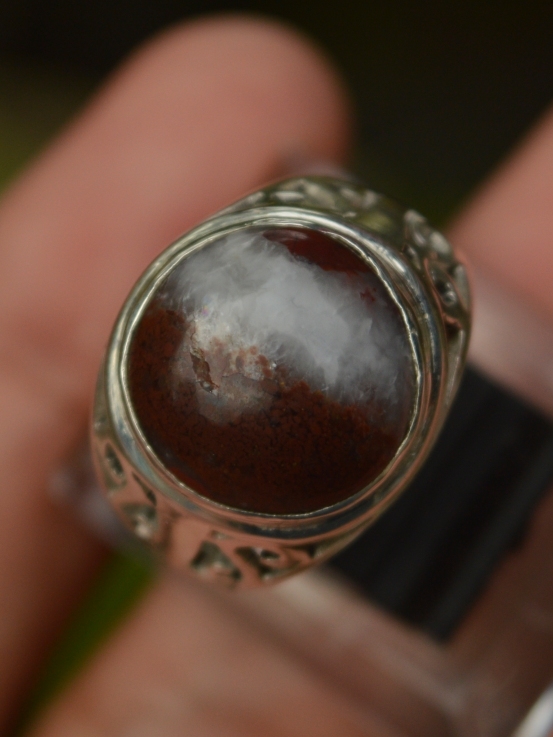 This is a special chalcedony agate with dual tone of color. 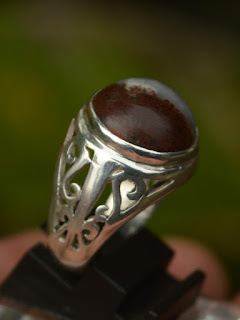 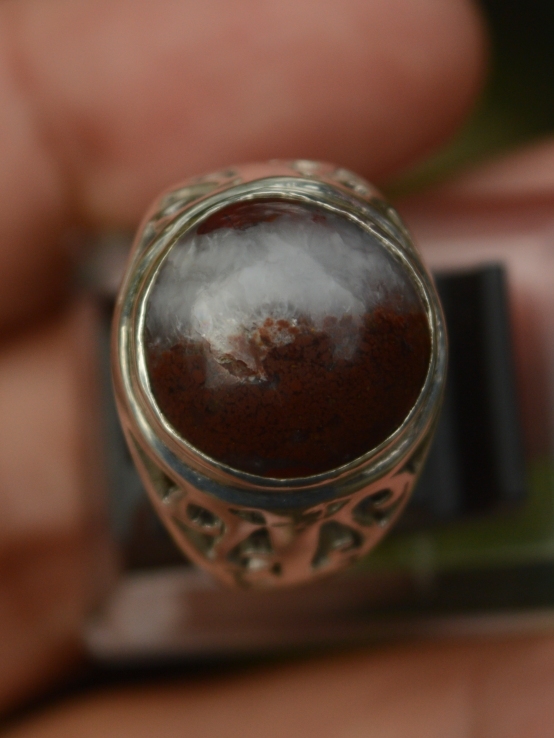 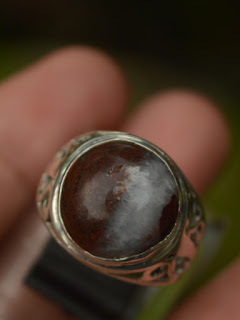 It is already set on a handmade 19mm silver ring. 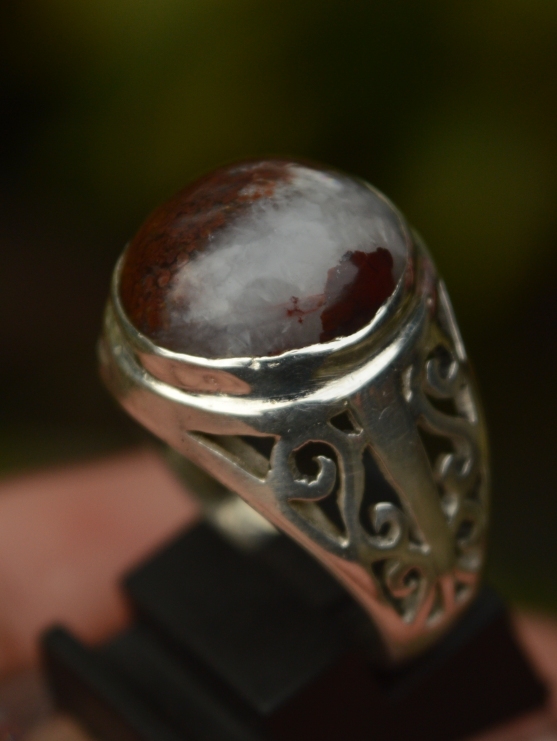 The size of the agate is (est) 14mm x 14m x 6mm. Get this beautiful Natural Chalcedony Agate now!